Blinds 'N' Shades has been providing window fashion products since 1987. 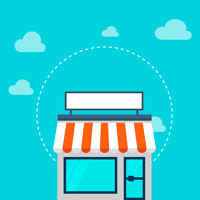 If you are looking for fast, personalized service, competitive prices, and Shop-at-Home Service, call us today. 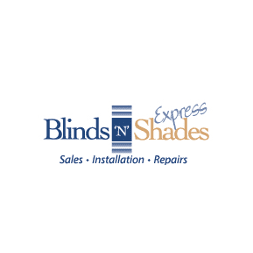 Blinds 'N' Shades offers convenience, quality and value in sales, installation and repairs.